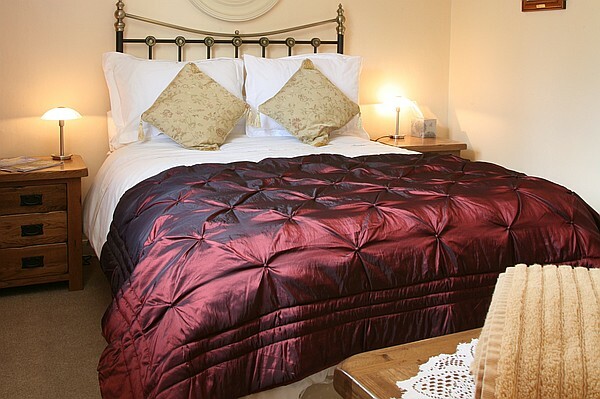 Grayling House is a situated in the Wylye valley just 6 miles outside the charming Cathedral City of Salisbury. Grayling House is a 4 star B&B offering its guests the opportunity to take part in a varied number of rural pursuits including, shooting, horse riding, walking, fishing and cycling. The owners Lorraine and Rick are delighted to welcome visitors to their home and are very happy to help their guests plan their stay. There are a number of very popular tourist attractions within a short distance of Grayling House including Stonehenge, Longleat, the Cathedral City of Winchester, Cheddar Caves, Wilton House, Stourhead and Avebury. 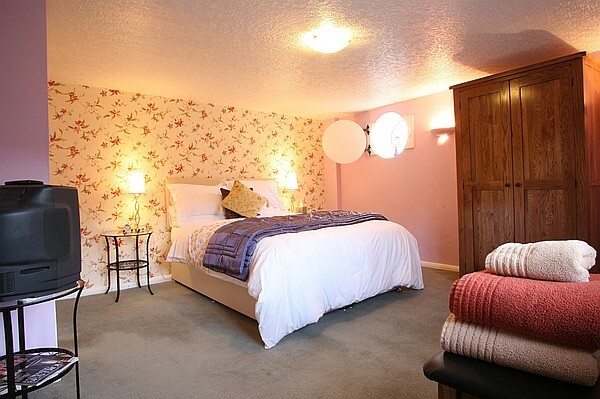 There are three double bedrooms at Grayling House, two can be turned into twin bedrooms and the third can be turned into a family room suitable for up to four people. 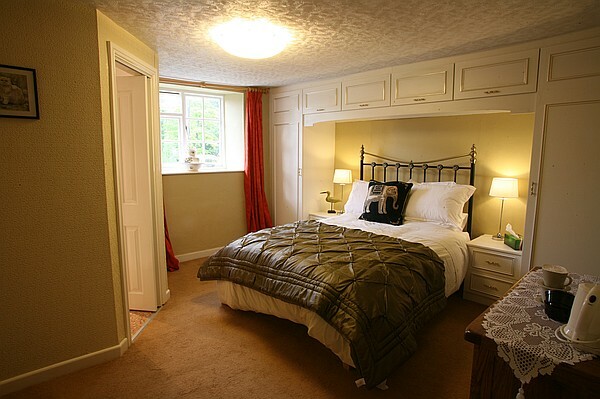 The rooms are all dog friendly and depending upon the breed we are happy to take up to three dogs in a room. 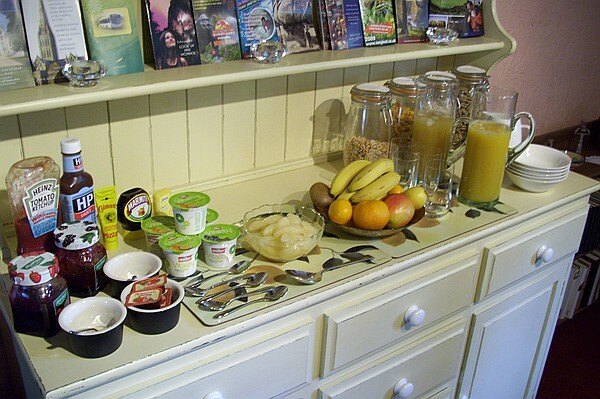 Toast with marmalade/jam, a selection of cereals, fruit juices and fresh fruit are all available from the buffet. Breakfast is served between 7 & 9 am. *At the time of booking please let us know if you have any special dietary needs or allergies. 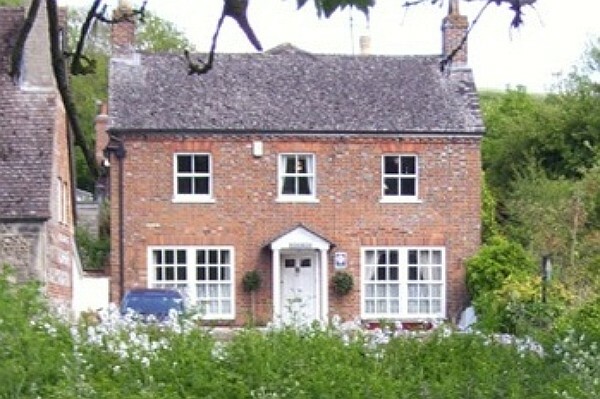 Stoford is a small village just 6 miles outside Salisbury. It is in the Wylye Valley which is a rural area with many attractive villages and beautiful rolling countryside. Salisbury Cathedral – Salisbury is a very picturesque City with its stunning Cathedral and Cathedral Close. In Salisbury you’ll find many shops, character streets and buildings to explore as well as a wide range of cafes and restaurants. Wilton House – The home of the Earle of Pembroke has several attractions including the house, gardens and adventure playground. It also hosts a wide range of events from Antique Fairs to Supercars. Longleat House and Safari Park – Longleat makes for an action packed day out with many attractions on offer. There is a large safari park which you can explore from the comfort of your own car and the house which has a range of interesting art some of which has been painted by Lord Bath. Stonehenge – Is a very popular tourist attraction in the area and can be easily visited from Grayling House. The New Forest – For those of you that enjoy walking the New Forest offers numerous paths, heath land and woodland to explore. There are numerous quaint villages and lots of welcoming country pubs and luxury hotels. Winchester – Is under an hour’s drive from Grayling House and has many fine restaurants and a wide range of shops. It is a very attractive City with its Cathedral and character streets. Highclere Castle - The home of the popular TV series Downton Abbey is an hour's drive away and is open to the public during Easter and Summer Holidays as well as some bank holidays. Langford Lakes Wildlife Sanctuary – Offers coarse fishing and bird watching opportunities. Wiltshire Cycleway – For the keen cycler and more leisurely explorer there are 160 miles of cycle way to explore. The visit Wiltshire website provides a few suggested routes along with downloadable guides. Salisbury Racecourse – Regularly holds race days and evenings. It is also a popular venue for private events and conferences. Horse Riding – There are riding stables nearby in Wilton and Codford. Both stables cater for beginners and the more experienced rider. Larmer Tree Gardens – In the heart of the Cranborne Chase these gardens which were given the status of National Importance are a pleasure to explore. The gardens are also home to the popular Larmer Tree and End of The Road Festival. 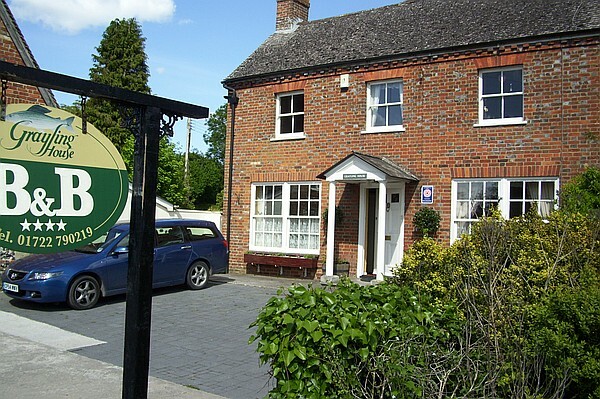 Stoford has a popular public house, The Swan which is within walking distance of Grayling House as is The Royal Oak in the neighbouring village of Great Wishford. A maximum of two dogs are permitted in each bedroom.